Barbecue Wire Mesh is made of different material Crimped Wire Mesh. It can be round, square, rectangle or others shape suitable for the grill. About the material, it can be stainless steel, galvanized, or chrome coated. The size and shape we can produce according to customers' need. Our barbecue grill netting have sold all over the word, and can adapt the habits of the people in different parts of the wold. Meanwhile we have Other Metal Mesh Products, you can visit our site. Looking for ideal Barbecue Wire Mesh Manufacturer & supplier ? We have a wide selection at great prices to help you get creative. All the Barbecue Grill Metal are quality guaranteed. 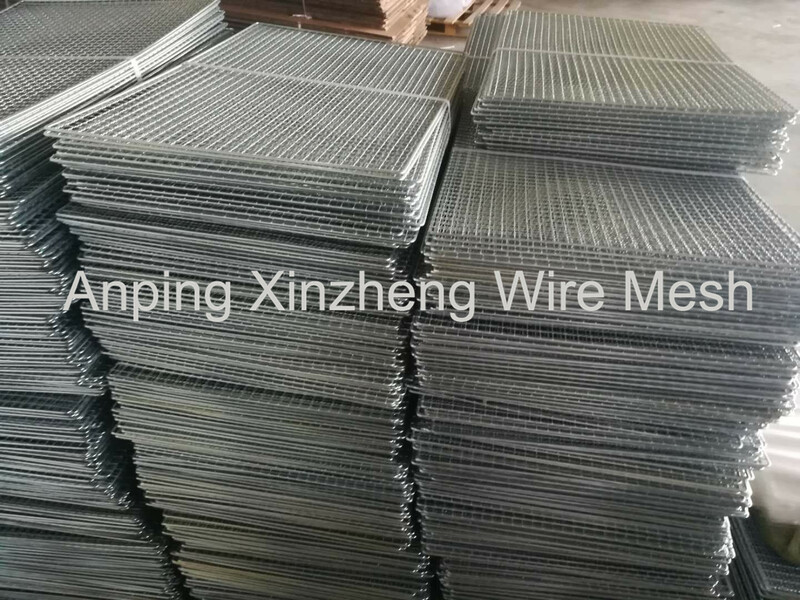 We are China Origin Factory of BBQ Wire Mesh. If you have any question, please feel free to contact us.